we can do in our gardens. 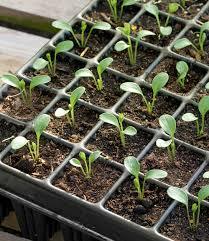 trays and soil to assist you in your preparation. getting to long as a result.